The Little Mound | Just Shooting Memories! Several weeks ago, I took the kids on a hike in the Pine Mountain Recreation Area in Cartersville Georgia. 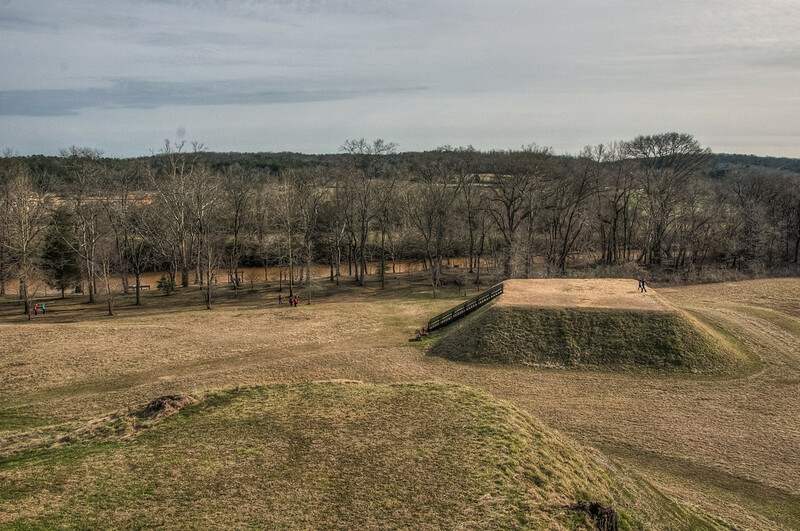 After we finished there, we still had enough time to make a quick stop at the Etowah Indian Mounds. This shot is from the tallest one looking down on the smallest mound of the three.